"We used to have Jackie O," and "now we have Blackie O!" 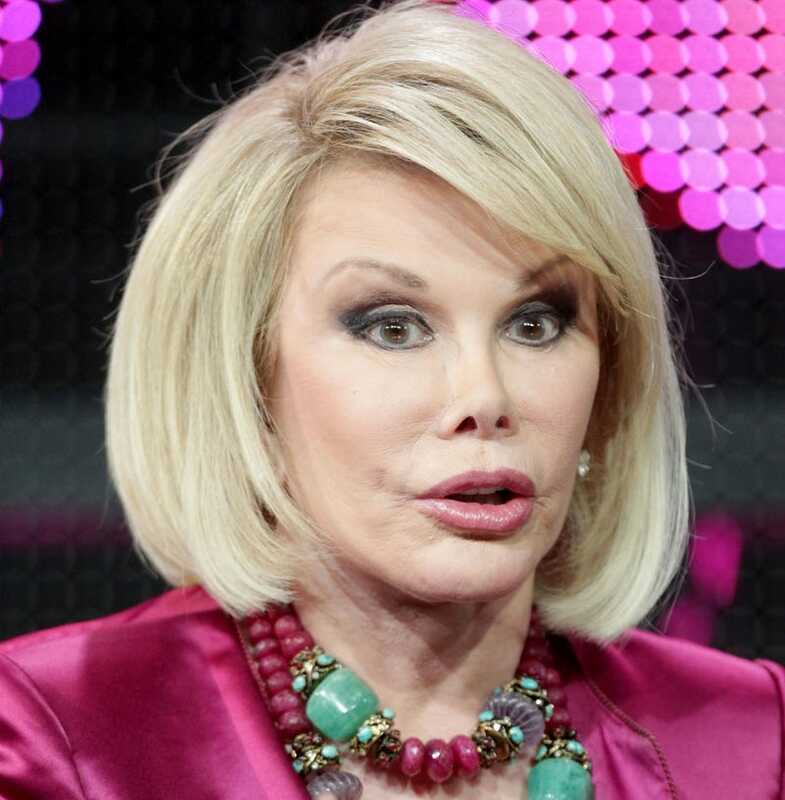 Joan Rivers proclaimed on the Howard Stern radio show today in her commentary about first lady Michelle Obama's style. Rivers said she was going to tell the joke onstage, but held back because she knew it could offend African Americans. But it didn't take much urging from Stern for her to share it on the radio. Just in case you were at all put off, don't be. You see, Rivers clarified that she would be just fine with being called "Jewie O." Um, we're pretty sure she's going to have to step up her fashion game before someone offers, but we think we get the point: Is it that in some (nonrhyming) fantasy land with no racist history attached to the term "blackie" (perhaps the same place Michele Bachmann imagined in her State of the Union response last night? ), African-American women would find this term cute? OK. Got it. By the way, the rest of the conversation revealed that Rivers and Stern are both pretty tired of having to worry about how their words might sound to black listeners. Our hearts go out to them. In other news: Tunisia: International Warrant Issued for Ousted President.